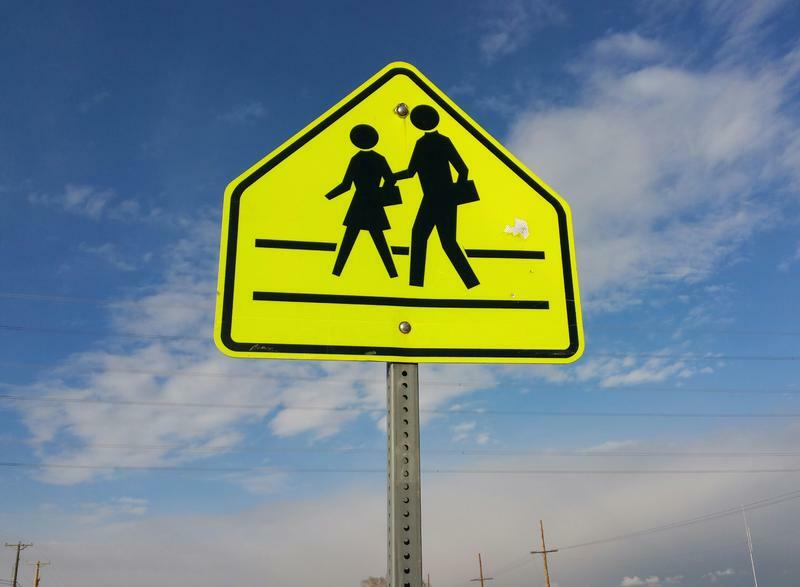 There were 71 pedestrian fatalities in New Mexico in 2014, according to the state Department of Transportation. 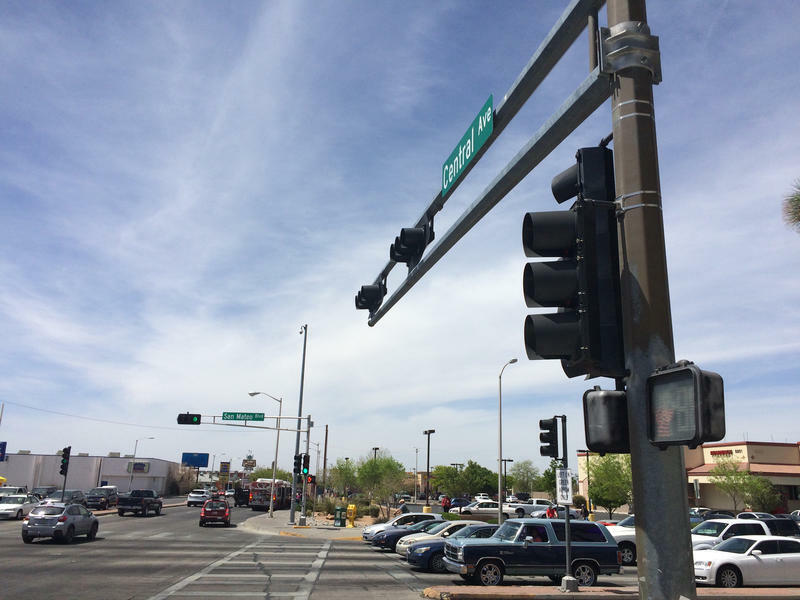 In Albuquerque, busy crossings in low-income areas like Central and San Mateo have been hotspots for pedestrian fatalities. But spokesman Matt Kennicott says the problem isn’t isolated to poorer neighborhoods. 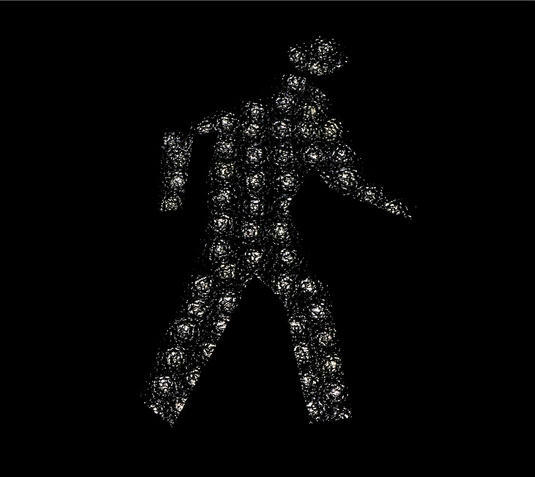 “The pedestrian fatalities quite frankly aren’t clustered in any one part of the state,” he said. He says people have been hit by cars while walking on rural and city roads—and the accidents have been so scattered, it’s hard to pinpoint the cause. Kennicott says distracted driving is one thing DOT does know contributes to pedestrian deaths. The state is working on several education campaigns to cut down on that problem.